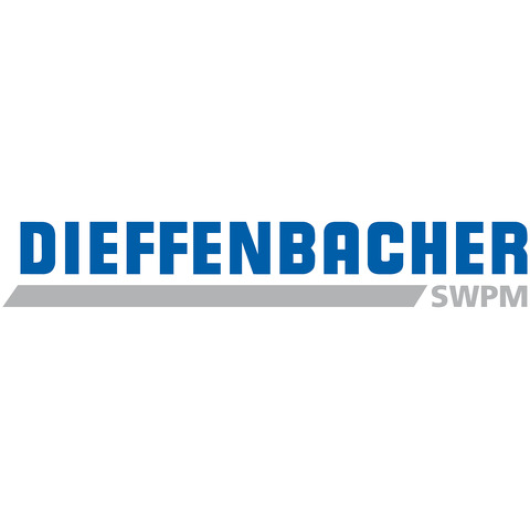 Dieffenbacher manufactures complete turnkey production lines for wood-based panels, including particleboard, MDF, THDF, OSB, OSL and LVL. 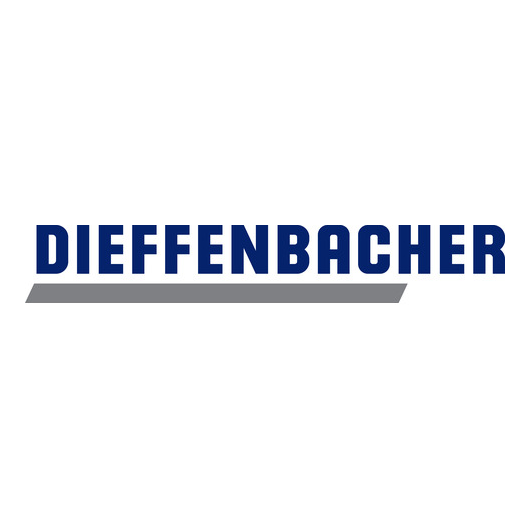 Companies around the world rely on Dieffenbacher to plan and equip their new manufacturing plants and to modernize and automate their existing plants to improve productivity. 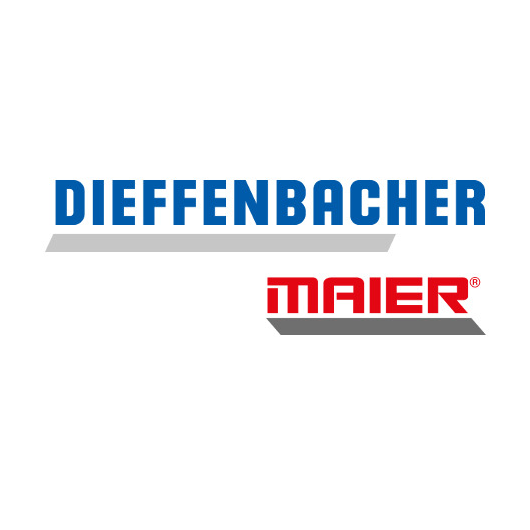 The independent family-owned company employs more than 1,700 associates and has 15 subsidiaries that operate production sites and sales and service offices.